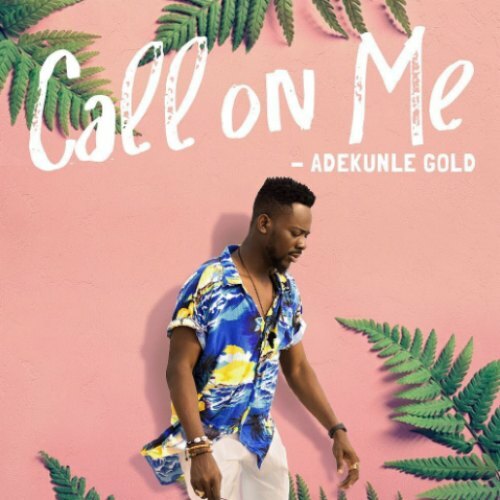 BUY ”Call On Me” Available On Selected Digital Platforms. 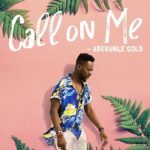 In the midst of his tour, super-talented Afro Urban Records act – Adekunle Gold, dishes out this amazing single titled “Call On Me“, produced by Pheelz. Take a listen , drop a comment below and SHARE.